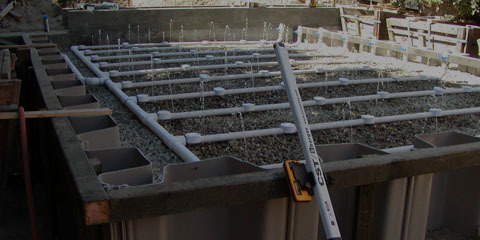 On The Level Septic, Inc. In 1998, I (Jason Rushing) was working for Chris Cirrincione who owns On The Level Plumbing, Inc., based in Somis, Ca as a plumber. A year later in 1999 my sister bought a home off Anacapa st. in Camarillo. She needed a septic tank and a seepage pit. She called me and asks if I knew somebody to do the job. I told her no, but I would find out. Chris made a couple of calls that week to two or three of the local septic system companies in town and could never get through and only to leave messages. After a week he told me to make the calls as he was busy. I called all three companies again, only to leave messages and never received a call back. Starting on the third week I called all three companies again and was finally able to get hold of one of them, I begged him to come out, told him it would be one of the easiest jobs because the work area was all dirt, flat, no grass and we would plumb from house to septic tank, all he had to do was put the septic tank in and drill and rock the seepage pit. The drill came out about 7:30 that night and a septic tank was put in the ground by the time I got off work the next day, Chris and I plumbed to the tank the next day, I called the guy from the septic company and told him were plumbed in and he could call for inspection. He hemmed and hawed about that wasn’t part of the deal, he finally agreed, called and passed inspection, and proceeded to charge my sister $12,000.00 dollars for his part of the work. I was amazed at the price and proceeded to find out the costs involved on the contractor’s part. It was less than I expected but way too much for the service I received. I thought to myself, these companies don’t answer their phones, don’t return calls after multiple messages left and charge these kinds of prices. I can do better. By 2000 with the help of Chris Cirrincione and his contractor license, we bought a lightly used backhoe, dump truck and a trailer and we were on our way. I must admit my first job was an eye opening experience because it was one of those tight, technical, jackhammer remove and replace septic tank jobs. I got it done!! The customer was happy and was done for the price I quoted him. I didn’t make a dime due to lack of estimating experience that I quickly gained. Being the new guy in the field has its pitfalls, but it makes you a stronger and experienced real quick. What was happening was that I was getting all the jobs that were not quick and easy jobs, I was getting all the tough jobs, but I was working hard, making a small profit and gaining a whole lot of experience. As a result my gross sales doubled every year and by 2005, my company had become the largest Septic System installer in Ventura County. I soon realized a lot of responsibility and organization is assumed with those kinds of numbers. Sam Roberts has joined the company and brings a wealth of equipment and practical knowledge to the team as well as being another licensed C42 Sanitation System Contractor in the company. My promise to you is that when you call, I will answer, if you leave a message, I will return it, usually within 15 minutes. You will get the cleanest, least damage, best job possible using the best materials on the market. I might not be the cheapest every time, but you will get a fair price and can have the confidence that you will have the best person for the job. 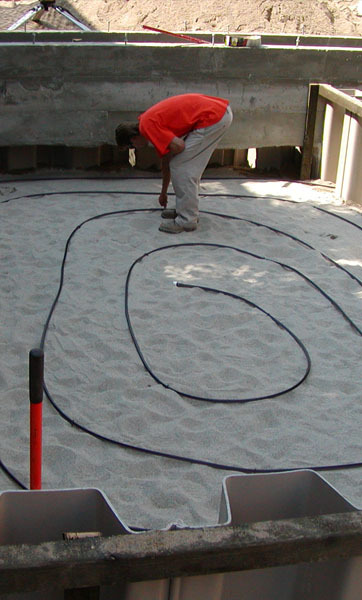 Whether you need a new septic system design, septic system installation, repair or pumping, On The Level Septic Systems Inc. does it all. 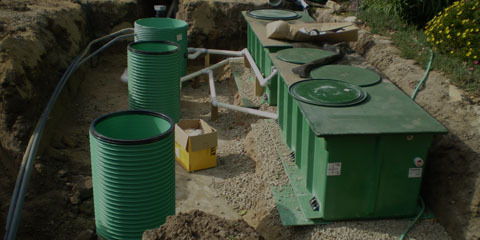 We specialize in septic systems for new installations, repairs of septic tanks, alternative systems, seepage pits, leach lines, camera/locating. Let’s face it, septic tank cleaning and service are dirty jobs… and someone has to do them. 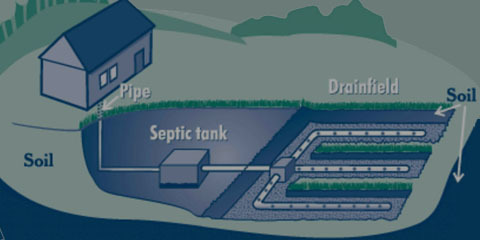 Why not let it be On The Level Septic Systems Inc.? Experienced and thorough, we are proud to be locally owned and operated. Give us a call. In addition to our fair pricing, we free estimates and 24-hour phone service.